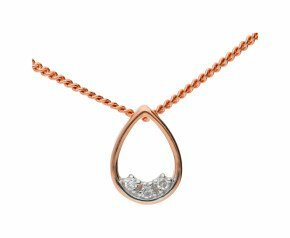 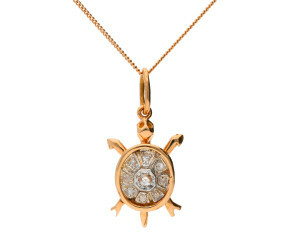 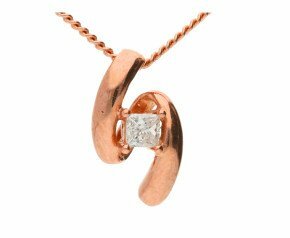 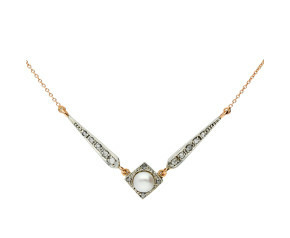 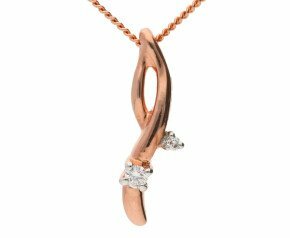 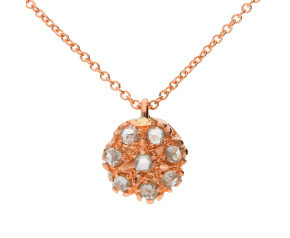 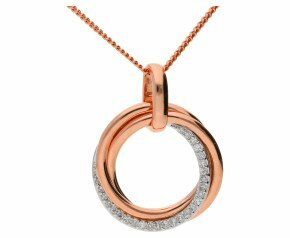 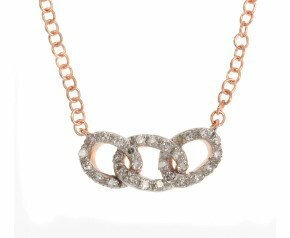 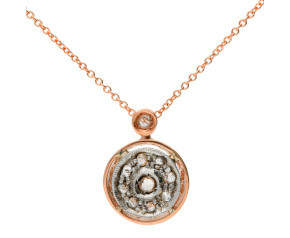 Rose Gold Diamond Necklaces - A classic and contemporary collection of rose gold diamond necklaces. 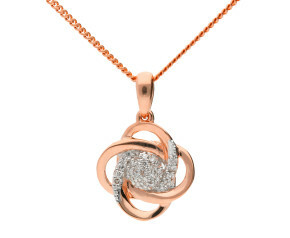 Available in 9ct and 18kt rose gold. 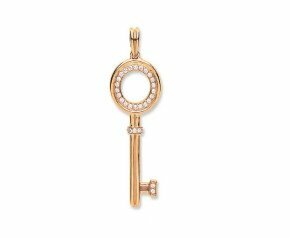 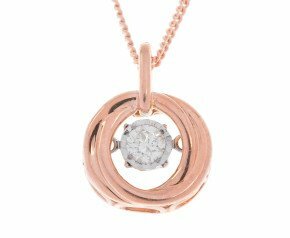 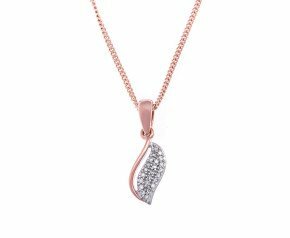 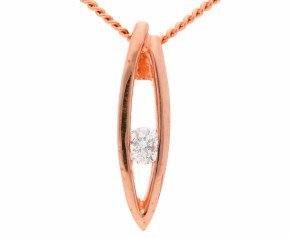 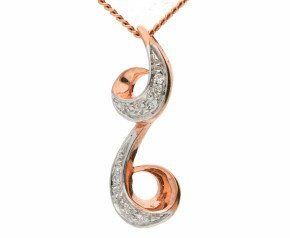 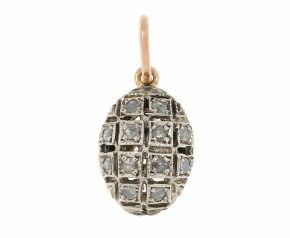 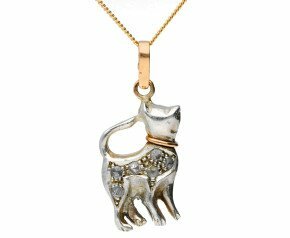 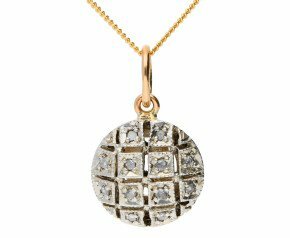 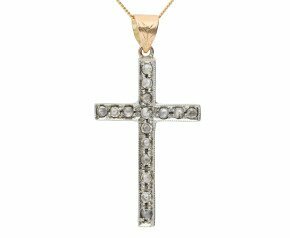 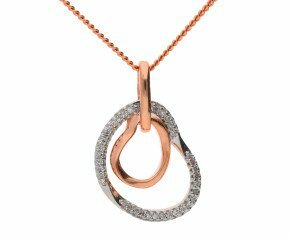 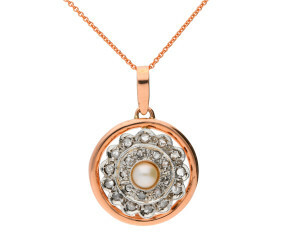 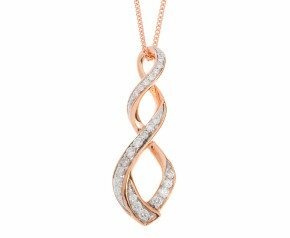 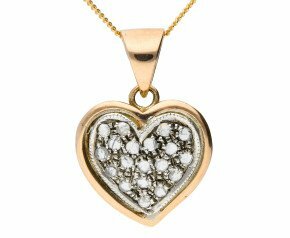 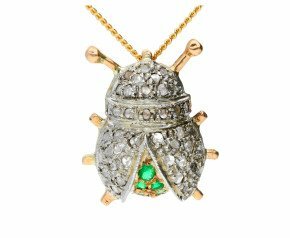 Choose from hand made Italian rose gold and diamond necklaces to beautiful rose gold and diamond pendants in a range of fashionable designs and styles. 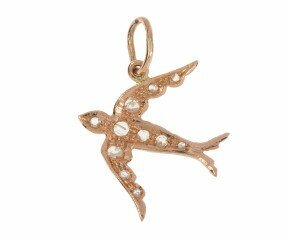 Add a rosy glow and a touch of sparkle to any style.